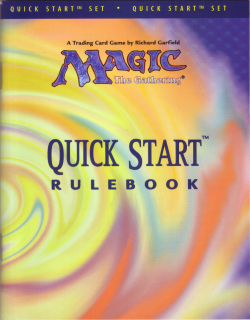 The Rivals Quick Start Set was released in July 1996. 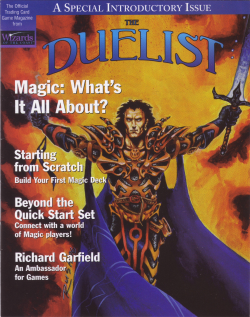 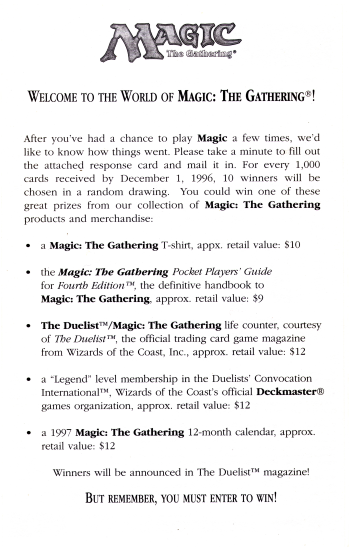 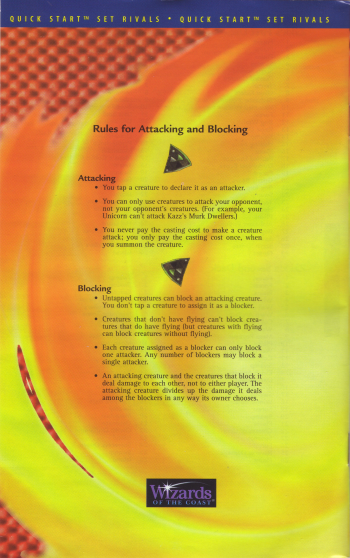 Being the first box set in the history of Magic which featured preconstructed decks and extensive game guides, it was aimed to better explain the rules of Magic than any standard rule book could. 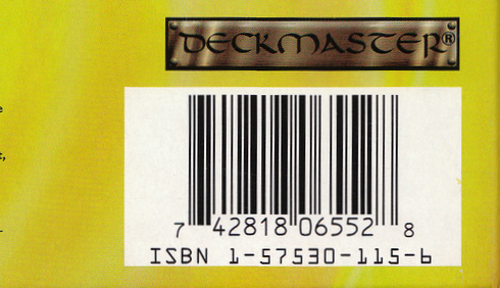 It was made in the United States by Shepard Poorman, a large commercial printer located in Indianapolis, Indiana. 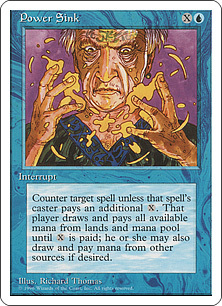 All Rivals Quick Start Set cards have the card name, casting cost, card type, flavor text and copyright line shifted down slightly compared to standard and Alternate Fourth Edition cards. 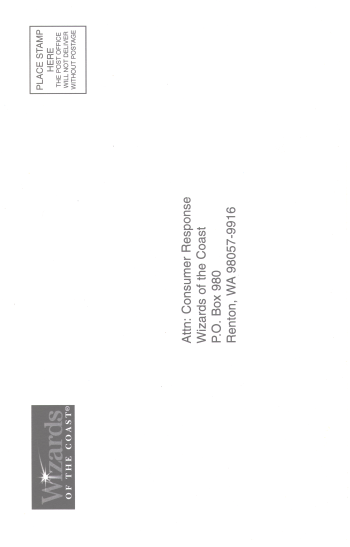 The letter spacing is different as well and they also have a speck on the back of all the cards. 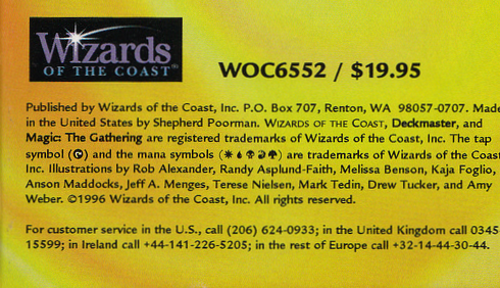 * 112 4th Edition cards (slightly different printing)) divided into 4 decks (2 x 30 and 2 x 26) with a 1995 copyright line. 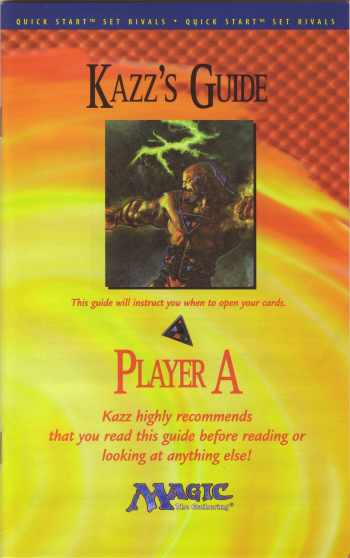 65 different illustrations. 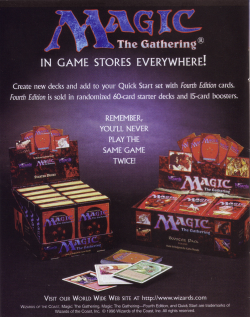 A similar box set called Introductory Two-Player Set was released a year later for the European and Japanese market featuring a 1996 copyright line. 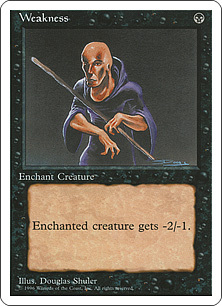 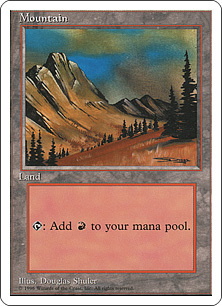 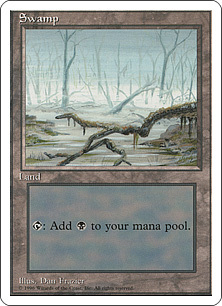 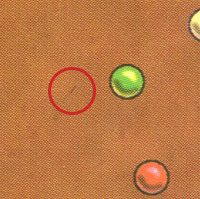 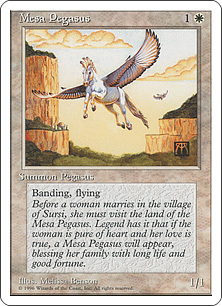 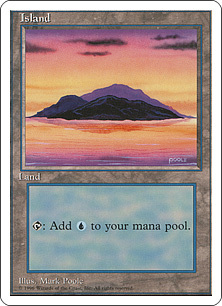 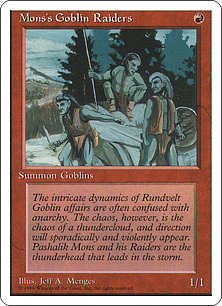 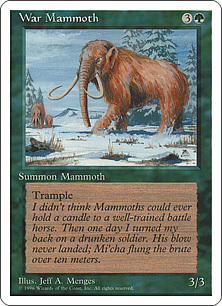 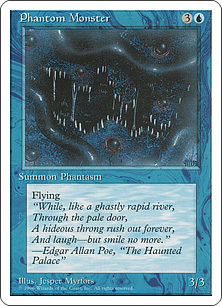 9 more cards were added including an Island with a different illustration (version 2) and in some cases unique or reformatted text. 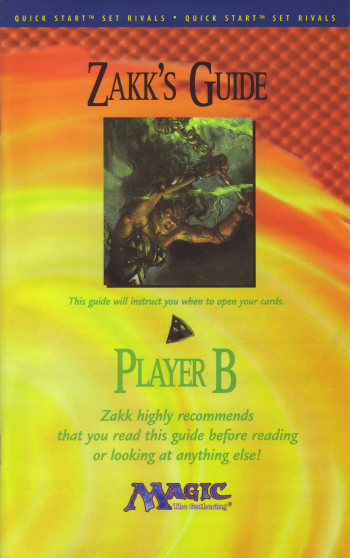 * Additional cards only in the different Introductory Two-Player Sets. 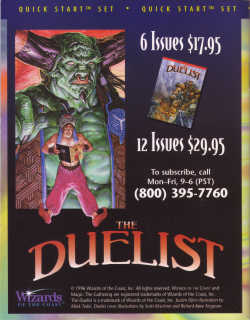 ** Additional cards only available in the different Introductory Two-Player Sets.